It’s only early March, but the official start of spring is less than three weeks away. Your lawn needs tender loving care after surviving another Minnesota winter. 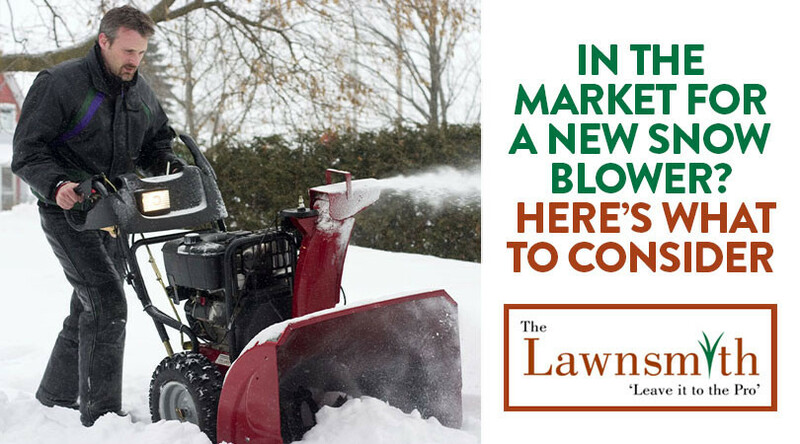 With the mild temperatures we have enjoyed for much of the season, it could be ready for spring cleaning services from The Lawnsmith sooner rather than later. Our crew helps prepare your lawn for spring and the growing season ahead. We’re as excited as you are that spring is on its way. Your lawn has taken a beating the last several months and it’s our job to make it healthy, beautiful, and ready for spring. The first thing we do is clean your lawn, window wells, and landscaped beds with professional equipment. We start this process by attaching a metal rake to a mower for an initial light raking session of your turf. Next, we use a hand rake, backpack blower, and lawn mower to gather the clippings and debris in one place so we can bag them up and haul them away. Once we have cleaned your lawn and yard, we recommend scheduling aeration services. Early spring is the ideal time to do this because of the soil compaction that took place during the winter. When the soil can’t breathe, it causes thatch to build on in your lawn’s root system. Aeration is the process of punching holes three to four inches deep in your lawn so it can get the water, oxygen, fertilizer, and other nutrients it needs to remain healthy. It prevents fungal infections, weeds, and future overgrowth of thatch. Since this is an infrequent service, most homeowners in Bloomington, Burnsville, Eden Prairie, and the surrounding communities don’t have the equipment on hand to do the job. Most don’t have the experience either. 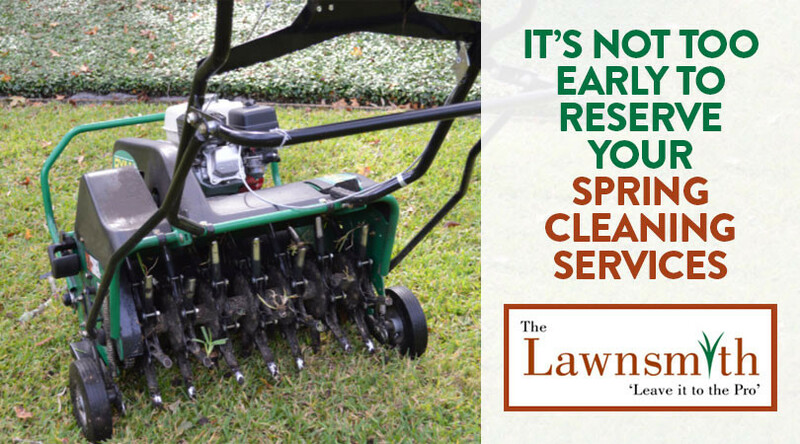 You can trust The Lawnsmith with your aerating needs since we have both the equipment and experience necessary to ensure that your lawn thrives by getting the proper nutrients. As useful as aerating is for your lawn, it also subjects it to stress. The reason early spring is the ideal time to complete it is that your grass is actively growing. This timing allows it to recover more quickly than in the summer or early fall when grass grows slower. We are happy to answer any additional questions you have about our spring cleaning or lawn aeration services. Just give us a call at 952-937-5000 with your questions or to schedule an appointment. If the weather forecasters are right, the winter of 2017 promises to be a snowy one. This could prompt many people who felt content to shovel snow by hand to seriously consider an investment in a snow blower. With a price tag that can range from a few hundred to a few thousand dollars, it’s important to know about the differences between units and the features most important to you.